Since 2009-10, the rise in global equity markets have been primarily due to a combination of Quantitative Easing (2011 - 2015), and then outright buying from the central banks themselves (2016 - 2018). But as it is now appearing likely that the current bull market in stocks has reached a peak in January of this year, these same central banks are mulling over what to do with their proceeds as they start to dump stocks. And according to a couple of reports out over the past month, there is a very strong likelihood that some of that money will move into the buying of cryptocurrencies. Amidst central banks’ active reserve management skills, as elucidated above, a former central banker with the South African Reserve Bank believe in 2018, G7 central banks will start buying cryptocurrencies to propel their foreign reserves. Considering the recent popularity and upsurge witnessed in prices of cryptocurrencies, the former central banker predicts the special drawing rights and G7 country currencies will be forced to alter their foreign reserve weightages by ultimately including a basket of cryptocurrencies. Yet besides buying cryptocurrencies as a safe haven over bond purchases or simply holding cash, there is also a growing movement among central banks to create their own cryptos, which the BIS has cautioned in their own study. 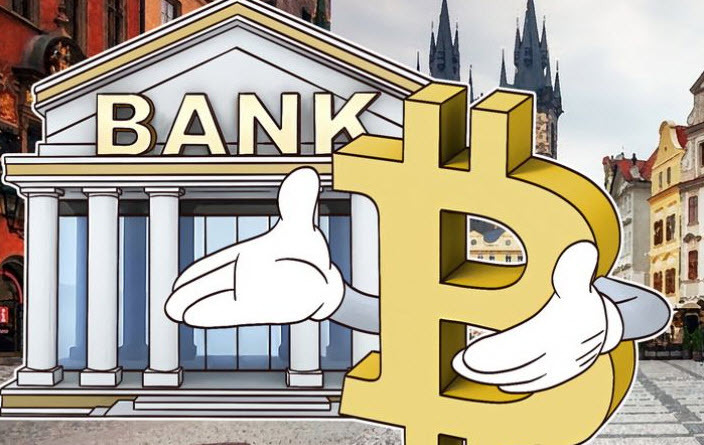 Alluding to the rapidly evolving area of central banks’ interest in digital currencies, Bank for International Settlement has come out with a report this month titled: “Central bank digital currencies”. The report published by BIS’ two committees viz. 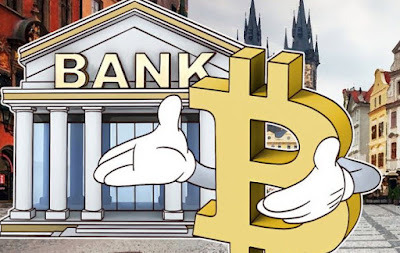 : Committee on Payments and Market Infrastructures and Markets Committee suggests central banks should carefully consider the implications for financial stability and monetary policy of issuing digital currencies.